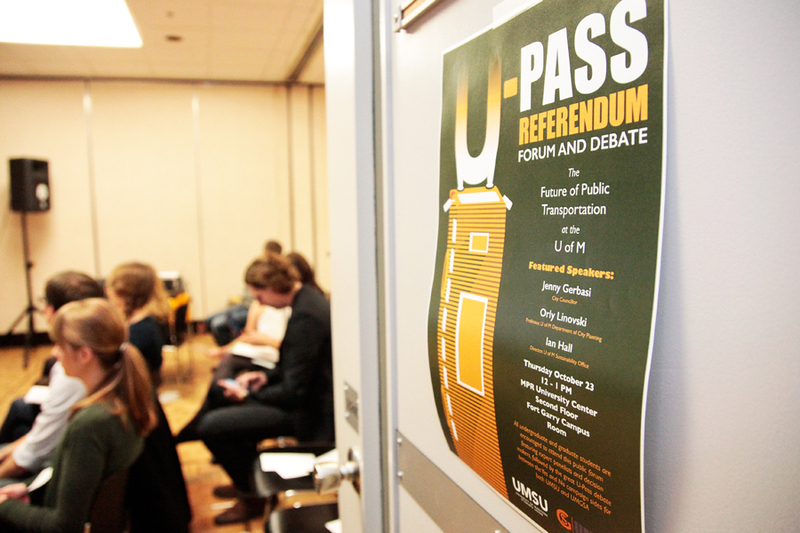 Motion to hold plebiscite on whether to continue CFS membership passes with an overwhelming majority Nov. 9. The University of Manitoba Students’ Union (UMSU) approved a motion at its Nov. 9 meeting to prepare a plebiscite – a non-binding referendum – for January 2018 asking UMSU members whether they wish to continue their membership with the Canadian Federation of Students (CFS) membership. The motion was initially moved by Arthur Coelho Reis – representative from the St. Paul’s College Students’ Association – in August and was referred to the UMSU governance committee. A motion to “continue [the] current relationship with Canadian Federation of Students,” moved by aboriginal students’ representative Noah Wilson, was defeated at UMSU’s regular council meeting in August. UMSU president Tanjit Nagra said that the motion follows a confrontational relationship between UMSU and CFS. UMSU demanded an apology from CFS in December, claiming that its executive members verbally harassed Nagra. 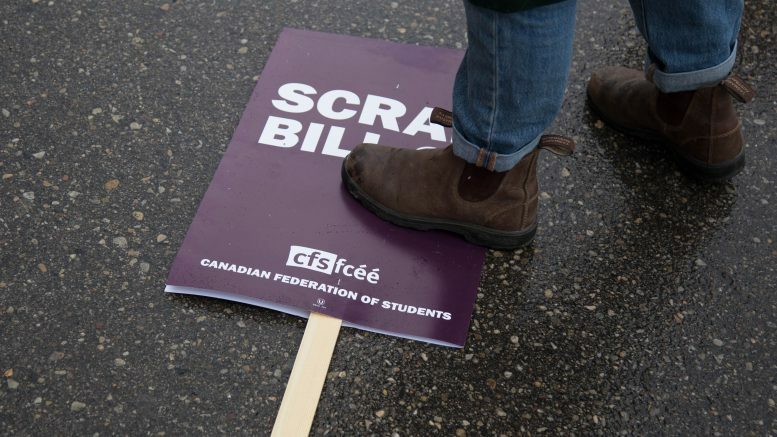 The harassment allegedly took place after UMSU brought forward a motion that would amend CFS’s policy on international students, calling for the national union to advocate for international student fee increases to be locked at the same percentage increase as domestic students. Annie Beach, aboriginal student commissioner for CFS-MB, said it is “unfortunate” that UMSU is considering its relationship with CFS. Bill 31 passed its third reading with a majority early Friday morning. The Advanced Education Administration Act lifts a cap on tuition hikes that has held increases to inflation since 2012 and will remove restrictions on course related fees. Universities in Manitoba will be free to increase tuition fees by up to five per cent plus inflation annually beginning September 2018. Nagra said that while she cannot speak on decertifying at this point, UMSU itself is involved in other federal advocacy efforts. “I was in Ottawa this past week on Parliament Hill with student unions from other [research intensive universities] and we are lobbying the federal government with various asks pertaining to undergraduate students, Indigenous students, and the Canadian Federal Students Loans Program,” she said.